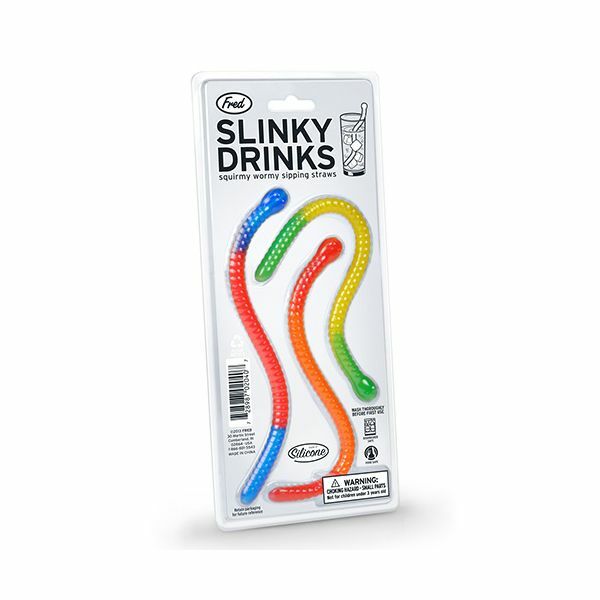 These fun, bright and colourful slinky worms are actually reusable straws. 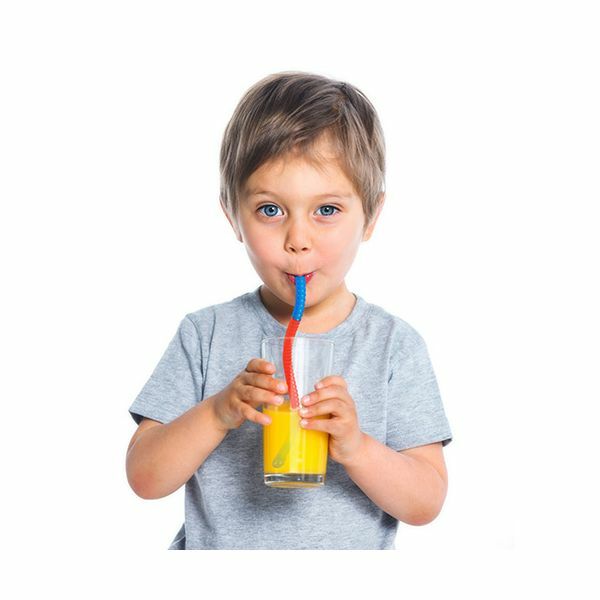 Great for children's drinks as the wiggly worms drink up their favourite juice. 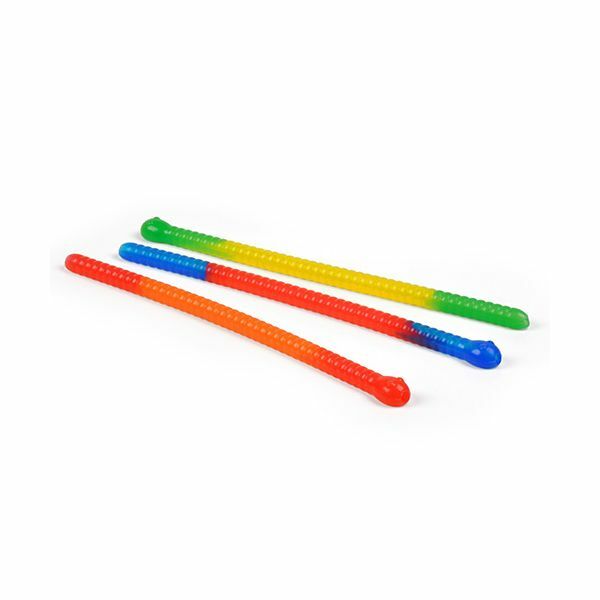 Bring some fun to snack times and meal times and they help towards keeping children hydrated.